In 2017, the South Central Trucking & Industry (SCT&I) Golf Tournament celebrated their 20th annual event, benefitting RIH. 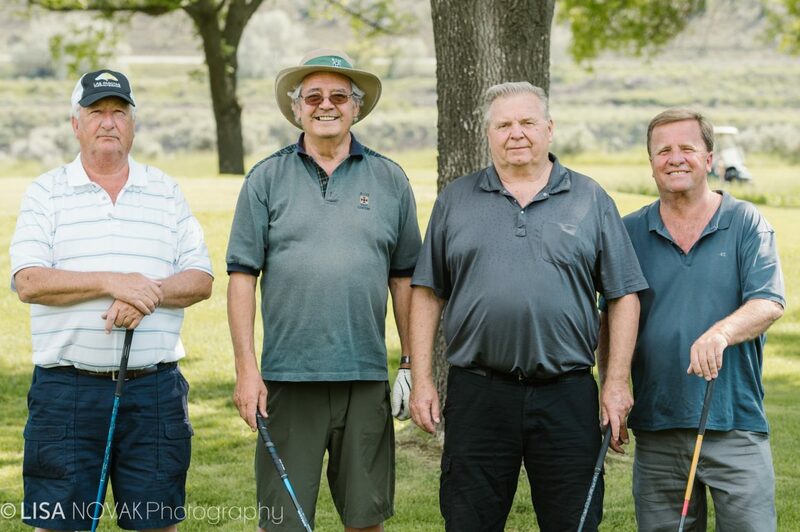 For two decades, SCT&I has held one of the most successful golf tournaments in Kamloops—raising over $2 million in 20 years. Along with 130 golfers, many annually dedicated sponsors played in this year’s 20th anniversary tournament; along with a chance to win a $1 million hole-in-one, skydivers landed on the golf course to help mark the occasion. The success of this tournament is really in the hands of the devoted committee members who volunteered countless hours to endure the tournament is a success each year. Two of the committee members, have actually been on the steering committee since its inception in 1997. $2 million dollars in 20 years! Community helping community.